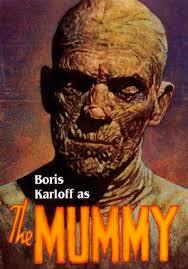 When I was in high school my best friend and I used to watch Boris Karloff in The Mummy on Saturday at midnight. The movies scared us witless and about 15-minutes into the film my friend would insist I wake my mother to watch the film with us. Mum was a good sport about it – most times. Anne Rice wrote this in 1989 and I just never got around to reading it. Having been a fan of the Vampire Chronicles I’m pretty sure this book would hit all the right marks. The audio version is read by Michael York which would make it quite delicious. If you have read it or are going to read it, let me know. The Mummy isn’t for you? Then bring on Dracula with his fangs, mesmerizing eyes and slippery charm and Frankenstein with his murderous rages and his search to find those like him. 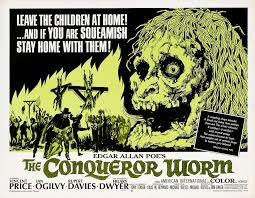 As for The Conqueror Worm and Hysteria I don’t remember a thing about them. Are any of these movies familiar to you? If so please fill me in! Did you (do you) like horror movies? Was/is there a specific type? What creeped you out while watching late at night? I always loved The Mummy, also the original Frankenstein. It used to scare me silly! Me too, but Frankenstein I felt sorry for him. 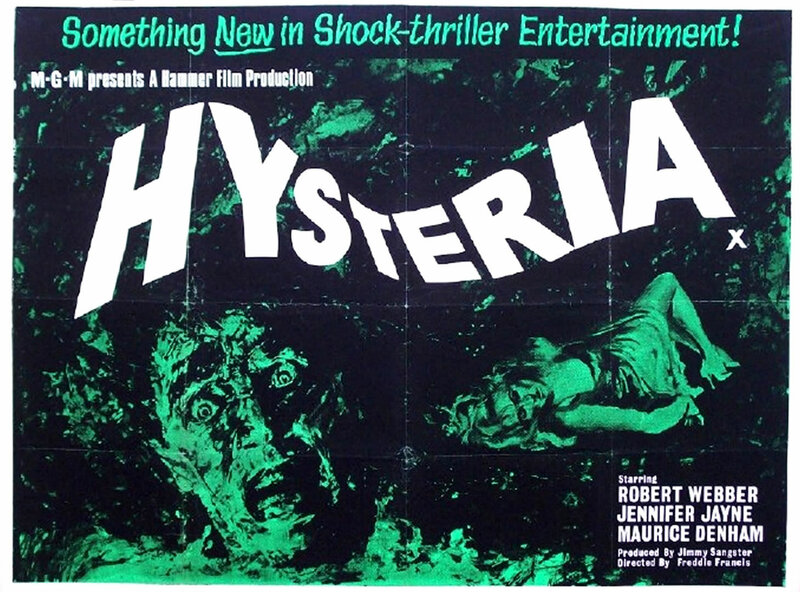 Loved the horror from my childhood, which really I shouldn’t have been watching at all. There is one on TV this Halloween weekend, ‘Horror Express’. The first time I saw it, it actually terrified me and made me feel queasy because there was so much blood!! So I’ll probably be recording it!! (I never learn.) Loved the Hammers but I’ve never heard of the Worm film before. I’m going to have to hunt it out!! 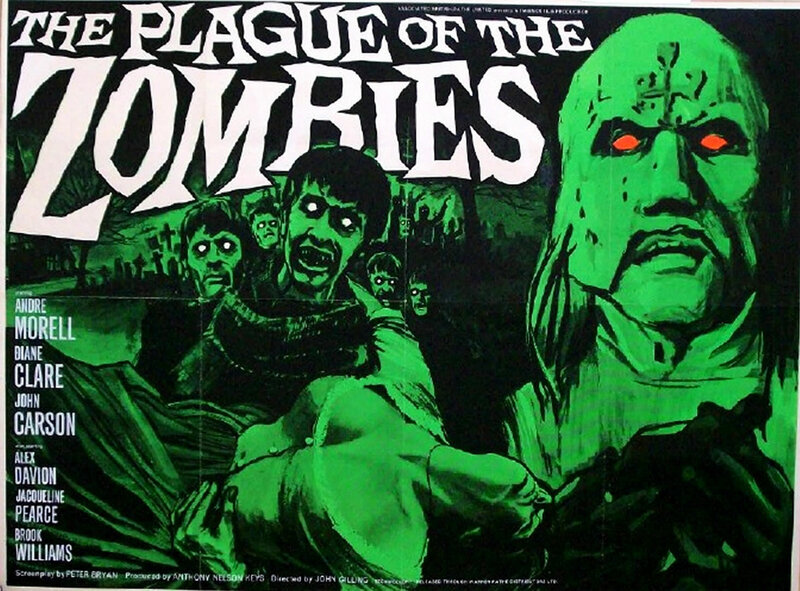 I see Peter Cushing & Christopher Lee are in that one and surprise! so is Telly Savalas. I might have to look it up 🙂 the Conqueror Worm is an extraordinary title yeah?